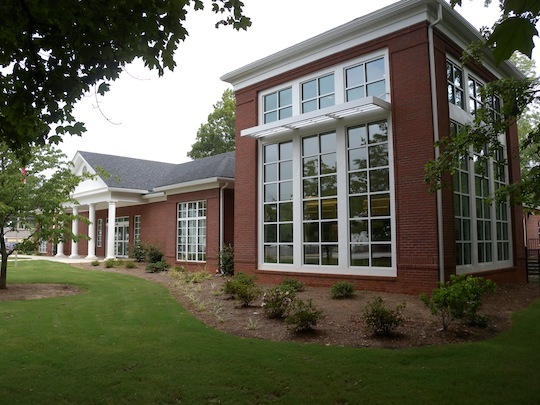 The Jasper County Library Board of Trustees was proud of their existing facility, but ready for it to grow and function better for today's needs. 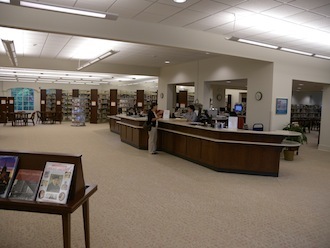 The Uncle Remus Regional Library System wanted to update and expand computer access for the Public. 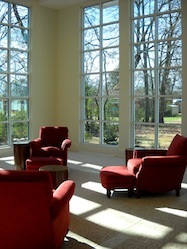 Both groups desired a more open, light filled interior. 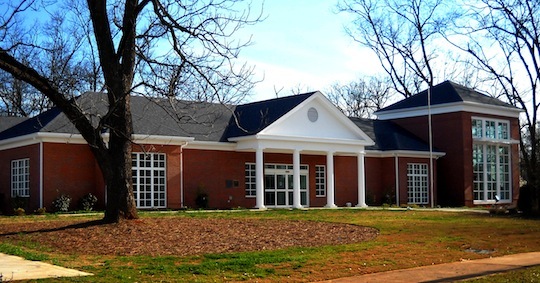 After several meetings with the Library Board of Trustees, the library system director and his staff, a carefully thought out design evolved which kept the most recognizable architectural feature of the existing building, the front portico, while at the same time creating a 21st Century Library. The existing 6,800 square foot building was extensively renovated, removing all interior finishes and fixtures, so that the existing building would blend seamlessly into the new 3,691 square foot addition. The new Library fits well into the historical district that it is a part of.